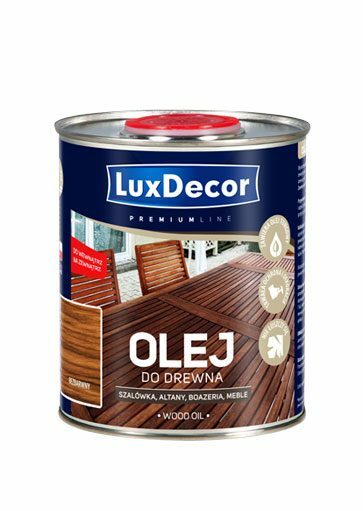 Discover our efficient and comfortable to use products for wood protection and decoration. 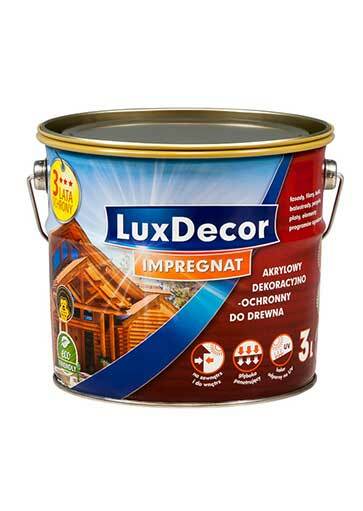 Ecological acrylic impregnating agents, lacquers, lasure wood stains and many more. The northern-eastern region of Poland is called “Green lungs of Poland” because the forests over there are among the most precious and oldest ones in Poland and Europe. In that region, the tradition of using wood as a building material, but also decorating and preserving wood, has been cultivated and practised for ages. People have always used wood in their daily surroundings. 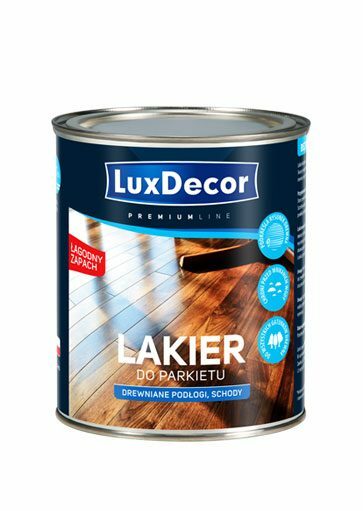 With Luxdecor products, everyone can maintain wood aesthetic values and performance for years. While developing our products, priority is always given to the environment protection and safety of the user. 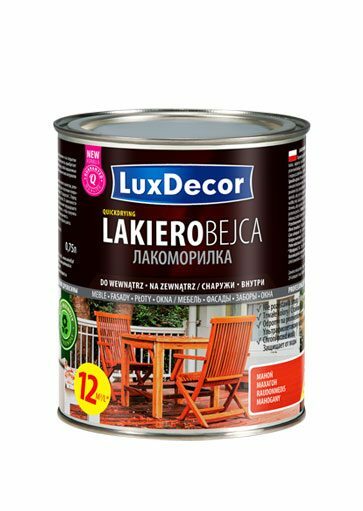 Therefore, most Luxdecor products are water-based and contain no solvents. We are continuously improving our products and do not cease to make them more environmentally friendly. Our efforts are confirmed by the fact a major part of our offer complies with requirements of the Standard EN-71 “Safety of toys” (minimum emission of heavy metals) and the EcoLabel labelling system. 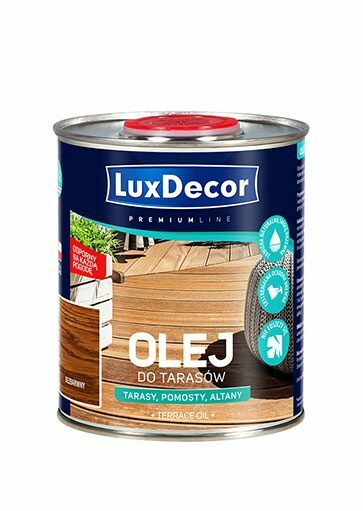 Whatever you project may be, if you want to paint a cabinet, stairs, a wooden tool shed or a garden pond bridge, you will find a product dedicated to your project in the Luxdecor range. Just choose a decorative effect you want to obtain and how long the surface protection should last. We will supply a solution.